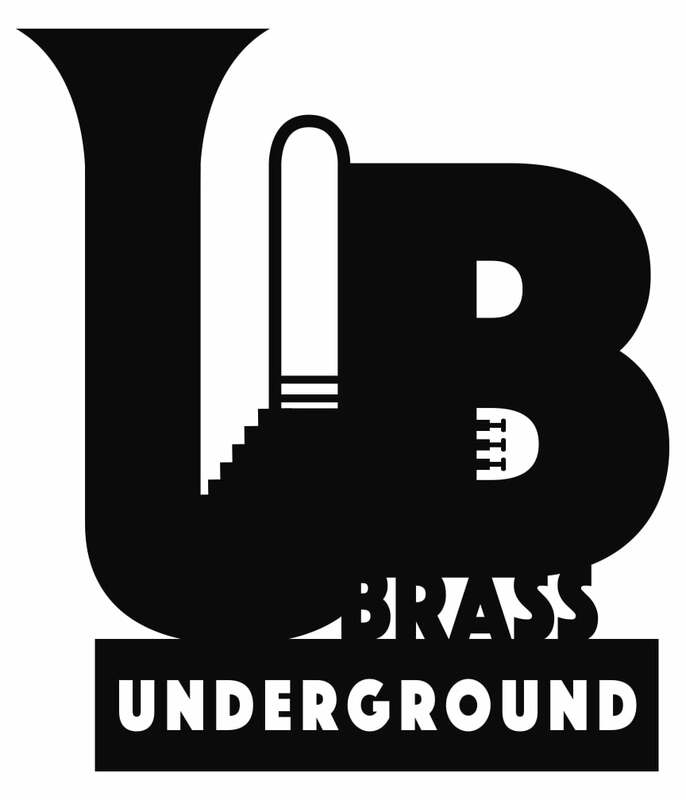 The Underground Brass is a low brass trio based in New York City. The group was formed in 2014, and consists of tenor trombonist David Whitwell, bass trombonist Dave Taylor, and tubist Jay Rozen. The group is unique in that all 3 members have extensive experience in orchestral, chamber, and improvised music. This wide range of experience allows the group to bring diverse interpretations to well known as well as new repertoire, pushing the boundaries of what is traditionally heard in art music settings and on low brass instruments. Collectively the group strives to provide new experiences to audiences through innovative programming, performing romantic and classical pieces alongside 21st century and improvised works, as well as through new techniques including saxophone mouthpieces, noisemakers, custom mutes and instrument attachments. Their first album is an anti xenophobia jazz collaboration with improvisers from Dresden, Germany, and includes a new interpretation of Franz Liszt's famous Nuages Gris, re orchestrated from the original piano version to use low brass trio, saxophone and rhythm section.